Glasgow scrum-half Ali Price knows from bitter experience not to take things for granted but feels he is a more mature person and player having, it would seem, won back the Warriors No 9 jersey. The 25-year-old endured a well-documented difficult end to last season after what had seemed an inexorable rise for club and country in the previous months. He started the Six Nations as first choice Scotland No 9 but had an afternoon to forget in that chastening Wales hiding and never quite recovered, losing form and his club place to new rising star George Horne. Glasgow coach Dave Rennie said in the summer that Price had returned from Scotland duty, after Greig Laidlaw had reclaimed his scrum-half throne, “overweight, a bit heavy and sluggish”. With the departure of Henry Pyrgos to Edinburgh, Price has steadily worked his way back to the top of the pecking order ahead of Horne and new Aussie recruit Nick Frisby, starting last Sunday’s bruising Heineken Champions Cup battle with Saracens and hoping for another in the Pool 3 second round at Cardiff on Sunday. “When everything is happening for the first time, it is very easy,” said Price. “I was quoted saying I almost thought I had cracked it. Every game was just going to he a breeze, you come off, you have scored a try and done this and that and everyone thinks you are great. “In reality, you are really only as good as your last game. Rugby has a funny way of bringing you back down to earth when you think you have made it. Price may have nudged ahead but knows Horne, who won two caps on the summer tour, is snapping at his heels. “We all want the same shirts at the end of the day; everyone wants the one to 15, don’t they? And want to play a part in the side,” said Price. “In a squad when you have three or four guys who want the same thing and only one guy who can get it, it is going to be a lot of healthy competition there. 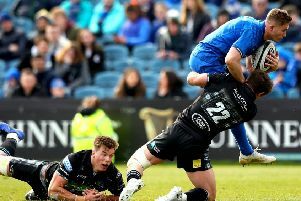 After that 13-3 home loss to Sarries, Glasgow need to come back from the Welsh capital with something and Price admitted that Europe was an arena in which Guinness Pro14 rivals were often a tougher proposition than they would be in the “domestic” arena. “Yes and Cardiff are one of them,” he said. 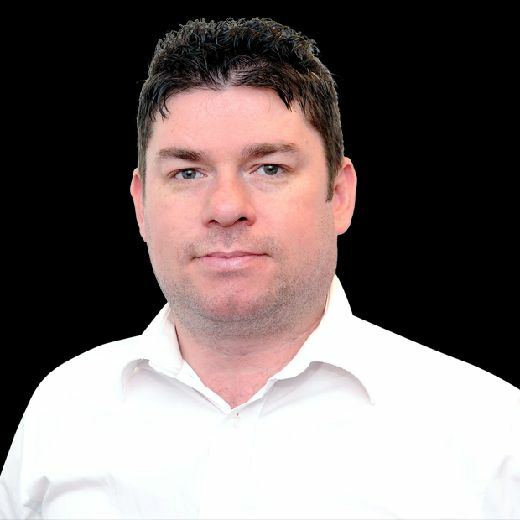 “We got them in our pool a few years ago [2013-14] and they beat us home and away in Europe when we had done alright against them in the league. Price’s half-back partner Adam Hastings had probably his toughest challenge in his young career so far last weekend, but the scrum-half insisted the 22-year-old is not the type of character who will be fazed by the occasional moment in which things didn’t quite go right. Price didn’t flinch from admitting that failure to win on Sunday will probably end Glasgow’s European hopes for the season. “It is a must-win game. We were disappointed that we came away with nothing from the Saracens game,” he said. “We certainly put ourselves in the right areas to come away with a losing bonus point or even to have won that game. It is disappointing, but you can’t dwell on it.